A luxurious blend of 11 potent organic plant oils infused with bioactive botanical extracts to deeply penetrate and perfect the complexion. Sacred lotus infused tea seed improves skin elasticity. 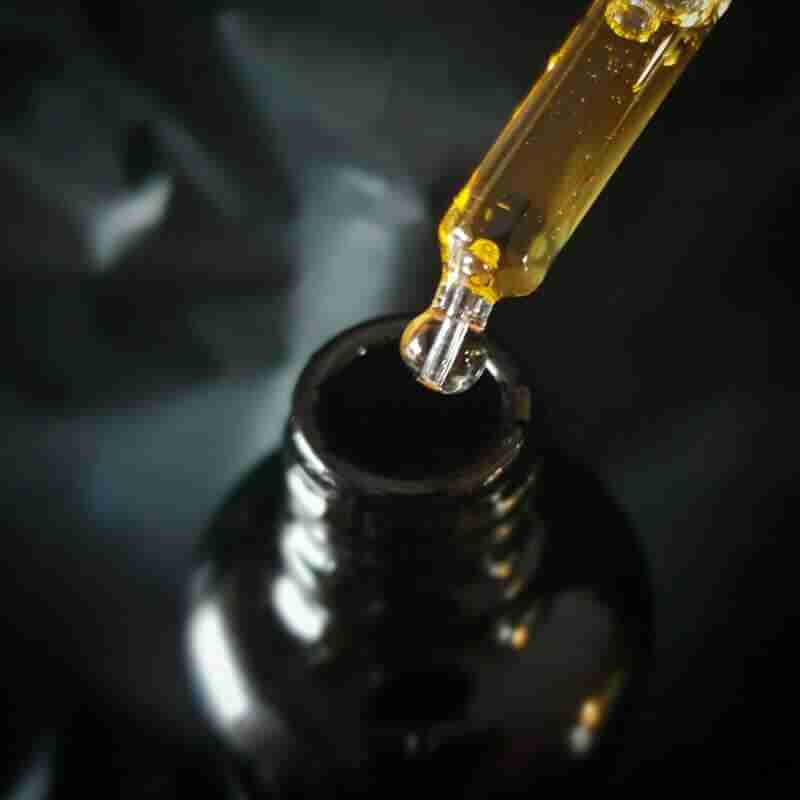 Carrot seed oil boosts bioflavanoids while Rosehip stimulates fibroblasts keeping skin firm and healthy . Active botanical extracts in baobab, pomegranate and chia encourage cell repair and regeneration. 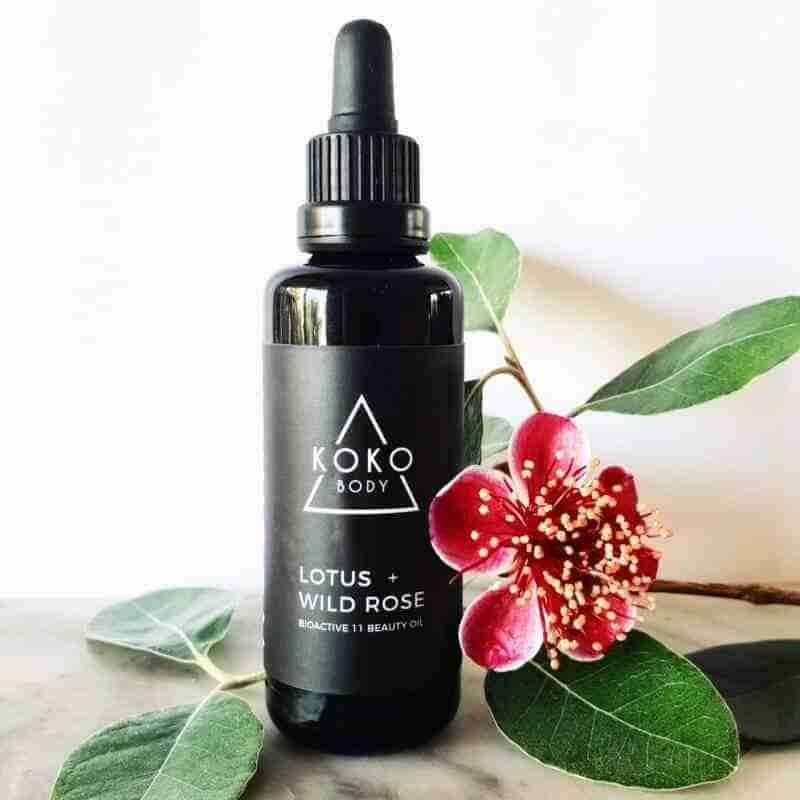 Organic Lotus + Wild Rose Bio-Active Beauty Oil is packed full of skin loving pro-vitamin A, beta carotene, vitamin B3, vitamin E, omega 3, 6 and 9, zinc and antioxidants to give a botanical boost of powerful plant based essentials for a radiant glowing complexion. 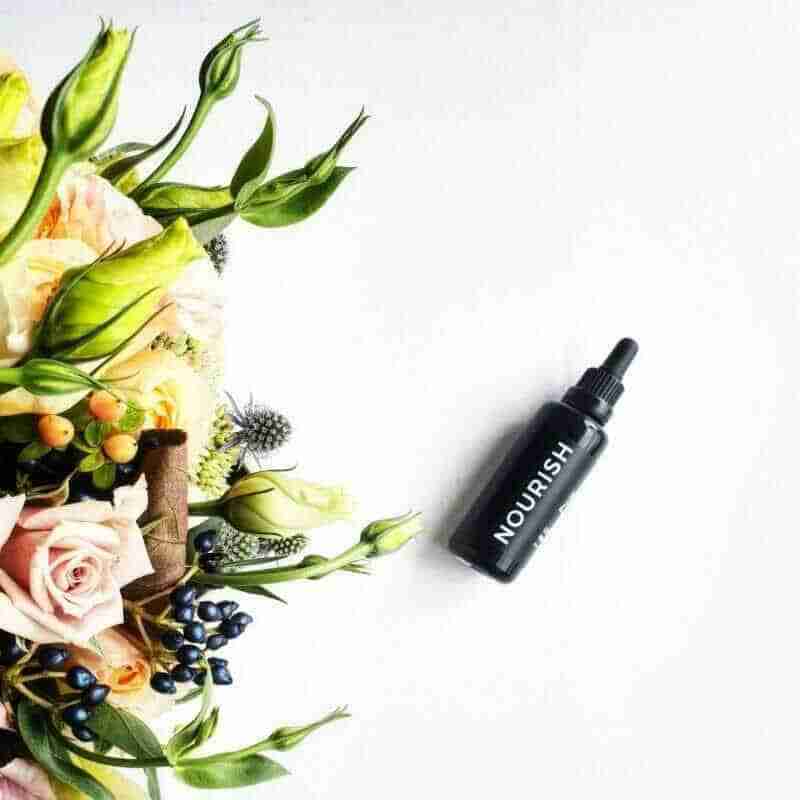 This power pack blend of bio-active oils is designed to provide a deeply penetrating phytonutrient rich concentration of botanical ingredients. Pomegranate, Rosehip, Chia Seed and Baobab all combine to create a truly luxurious facial oil optimized with anti aging antioxidants and skin loving vitamins. A luxurious blend of 11 potent plant oils created to deeply hydrate and nourish. Lotus improves elasticity while carrot seed oil and rosehip oil stimulate collagen production. Bio-active botanicals in baobab, pomegranate and chia seed oil encourage cell repair and regeneration for a radiant looking complexion. Our Lotus + Wild Rose Bio-Active Beauty Oil is packed full of essential vitamins and antioxidants to give your skin a botanical boost of powerful plant based nutrition. Apply two – three pumps of beauty oil on face, neck and decolletage. Massage into skin using a gentle circular motion. For best results use morning and night after cleansing and toning. This product contains nut based oil so is not suitable for people with a nut allergy. If irritation occurs discontinue use and consult a medical practioner.